West Greene High School students receive the Thelma S. Hoge Scholarship award. 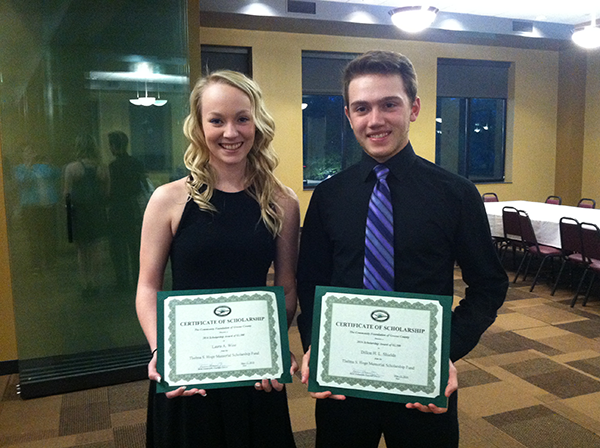 The Community Foundation of Greene County (CFGC) offers several types of scholarships to help Greene County students from Pre-K through Post-secondary education options. CFGC offers Educational Improvement Tax Credit (EITC) scholarships for students attending approved Pre-K programs, as well as students attending Kindergarten through 12th grade in area private schools. CFGC offers scholarships for students who are graduating from high school and planning to attend college, technical and/or business school.  CFGC also offers scholarships for adults who have graduated high school or completed a GED program, and want to further their education. Please use the links below to find more information about our scholarships and to learn how to apply. Please read the criteria for each scholarship carefully and only apply for those which you qualify. The appropriate essays, letters of recommendation and/or other required documentation must be submitted for each scholarship for which you have applied. It is the responsibility of the applicant to make sure their application is complete and submitted by the deadline. Incomplete or late applications will not be considered. View Post-Secondary Scholarships. Educational Improvement Tax Credit (EITC) program offers scholarships for eligible Greene County students to attend approved preschools and private K-12 schools in the area. Learn more about our Pre-K EITC Scholarships or K-12 EITC Scholarships. Application Deadline for EITC Scholarships is August 20th. View EITC K-12 Scholarships or EITC Pre-K Scholarships. Learn more about the EITC program. A scholarship fund is a way to help others pursue their education – with a focus of the donor’s choice. Scholarships can support students who are graduating from a particular school, attending a particular school, or studying a specific subject. Scholarship funds can be set up in a benefactor’s name or the name of a loved one, so a deserving individual can get an education they might not otherwise receive. The Community Foundation offers a simple solution to donors who want to start a scholarship program. For your convenience, we perform all the administrative duties and conform strictly to standards. Donors can contribute to existing funds or establish a new scholarship fund. Let us know how we can help you realize your charitable goals. If you are interested in setting up a new scholarship fund, would like to make a donation to an existing scholarship fund, or have any questions, contact us.